All children in Year 5 have been working so hard this year and we have been so proud of what they have already achieved so far this year. 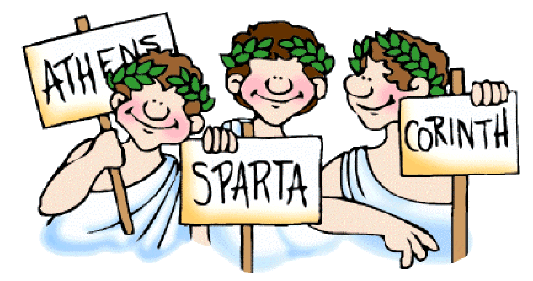 This half term, our topic will be the Groovy Greeks! 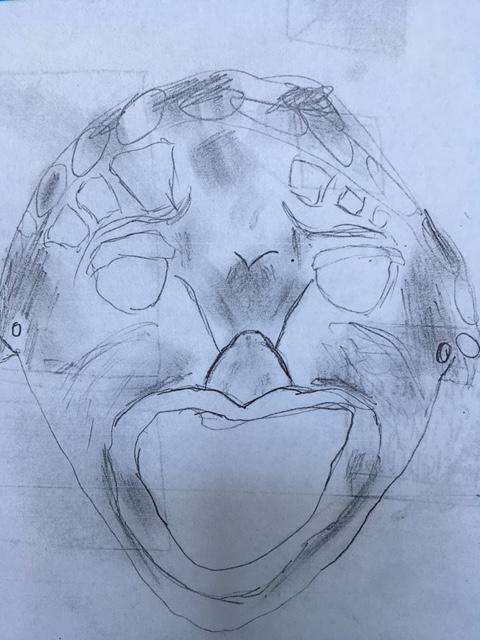 During this topic, the children will read a variety of Greek myths to understand the features before planning and writing their own. After this, the children will focus on information texts where they will be using their knowledge from History to compare Athens and Sparta. been doing, where they have annotated the text with the features and drawn the minotaur according to the description. In maths, children will be learning about fractions, decimals and percentages and finding fractions of amounts using the bar model. Following this, the children will be working on understanding data presented in a variety of ways, including graphs. 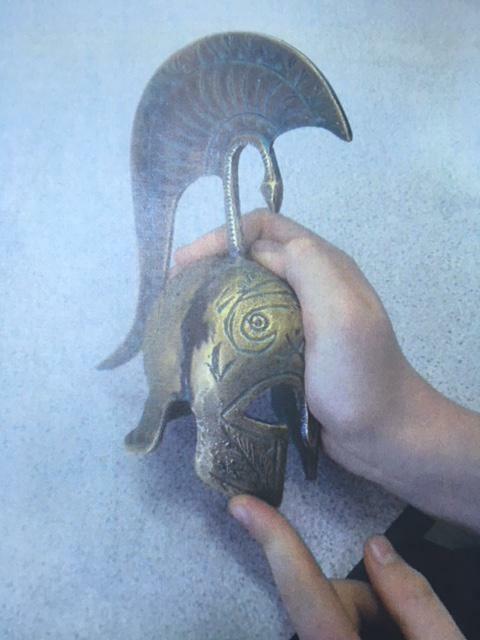 Throughout the term, children will be delving deep into their historical minds by researching about the Greeks. 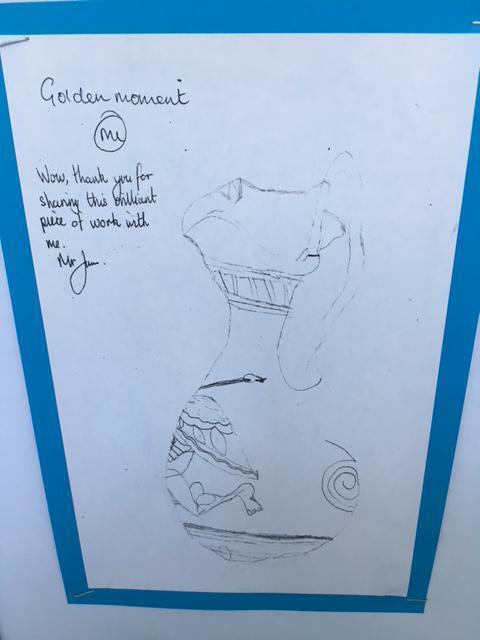 Children started their learning by exploring artefacts provided by Hampshire; they handled these, sketched them and took part in discussions where they predicted what the artefact might have been used for. Children will also be focusing on Greek pots and will use these to make their own out of clay. They will focus on Greek Gods, daily life, the Greek army/navy, education and Greek food. 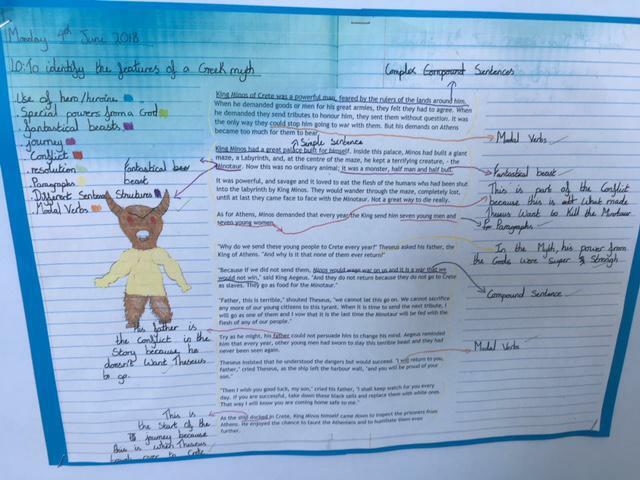 The children were set a homework project about the Greeks to complete over half term and we have really been enjoying seeing the accomplishments children have made. 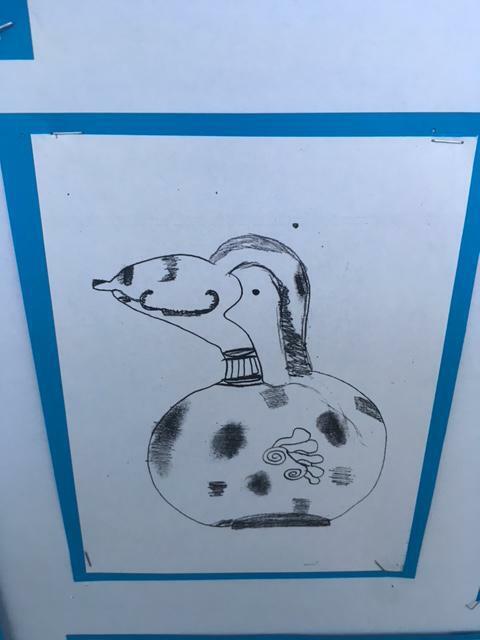 During the term, the children will also take part in a whole school project of 'Take One Picture'. This year the picture is Vincent Van Gogh's 'Starry Night'. In Year 5, the focus is painting and quilling where they will learn a range of techniques to create different versions of quills. As well as all the exciting learning in the classroom, all pupils will be starting swimming again this term. Swimming lessons will take place in addition to each class' timetabled P.E. lesson. In Year 5, both classes (Lapwing and Skylark) will be swimming on a Wednesday and doing P.E. on a Monday. their swimming lessons, children will need: a swimsuit/trunks, a swimming hat, a towel, (goggles are optional). We have been working really hard to ensure that all children wear the appropriate clothing for their P.E. lessons and appreciate your support in making sure that your child is provided with the correct kit. Welcome back to a new and exciting year in Year 5! This term, Year 5 will be learning about Nelson Mandela. During this topic we will be focusing on human rights during PSHE as well as learning about the history of Nelson Mandela. We will also be studying his autobiography, 'A Long Walk to Freedom' and will be using this to inform our own writing in English when we come to write a biography on Nelson Mandela. As well as writing a biography, we will be studying diary writing with the outcome of writing a diary entry from the point of view of Nelson Mandela. Other subjects within the National Curriculum that we will be covering this term also include P.E., Music, Computing and Science. During Science we will be investigating pulleys and leavers and in computing we will be looking at different IT programs for the presentation on information. In Maths, we will be focusing on division and multiplications and will first of all practise using practical equipment to support their understanding before moving onto the pictorial and then the abstract methods. They will then move on to learning about fractions and statistics. Homework goes out weekly and the children will have spellings, Literacy and Maths. It goes out on a Thursday and is due in on a Tuesday. We go to the library on a Thursday afternoon so make sure you have your books in school to change. P.E will take place on a Wednesday for Lapwing class and on a Thursday for Skylark class.